Allergy is a hyper-sensitivity to a specific substance which, if inhaled, ingested, touched or injected, causes characteristic symptoms.. The substance causing the allergic reaction is the “allergen” and the symptoms it gives rise to are “allergic reactions”. The substance causing the allergic reaction is the “allergen” and the symptoms it gives rise to are “allergic reactions”. When an allergen penetrates the body of an allergic subject, the immune system reacts producing a large amount of antibodies known as IgE. 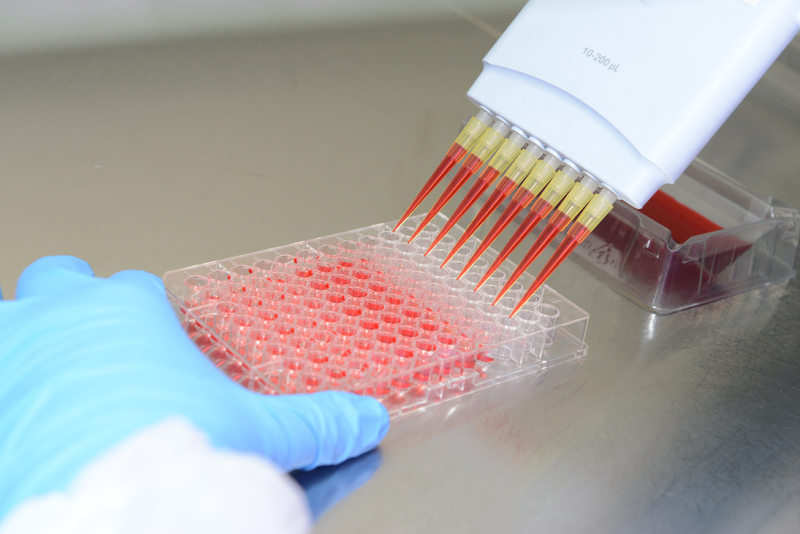 These antibodies attach to cells called mastocytes that are in the skin, nose, bronchia, etc. Successive exposures to the same allergen lead to an increase in the IgE antibodies that attach to the allergen over the mastocytes. 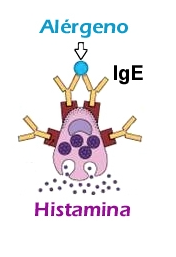 The bonding of the allergen with IgE antibodies causes the mastocytes to release chemical mediators, particularly histamine, the produce the typical allergic reactions. ALLERGEN: the substance causing the allergy. Individuals can be allergic to one or more allergens. IMMUNOGLOBULIN E (IgE): the antibody produced by the immune system in response to the allergen. Even though the most frequent allergies depend on the production of IgE, there are other types of allergies (for instance, contact dermatitis, celiac disease) that are not due to these antibodies.